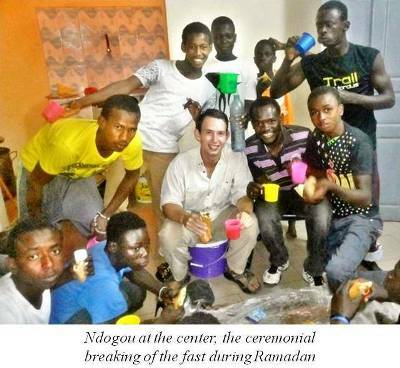 Like many American volunteers, I arrived in Senegal an idealist. 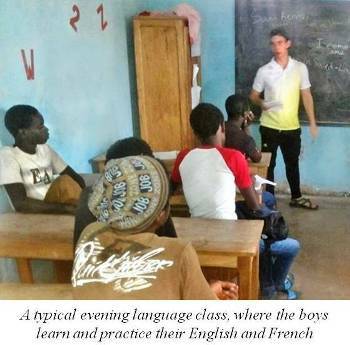 I had studied French colonization of West Africa and had volunteered with immigrant education in my community. I wanted to expand on this experience, to widen my understanding of the Senegalese society that had been previously confined to the writings of Senghor and Diouf. I wanted to practice and improve my French. Above all I hoped to make a positive difference. I believe I achieved all these goals: I’m proud of the work I did. I’m thankful for the daily lessons in French and Wolof. I’m incredibly impressed by the staff at Maison de la Gare, who work tirelessly to improve the lives of the talibés children. What is harder for me to convey is how, over the course of eleven weeks, Saint Louis, Senegal, became my home. My daily routine consisted of waking up, eating a small breakfast with my host family, and walking to work. Now that the summer is at its end, it seems like every event, routine, and interaction augmented my understanding of Senegal. My walk to work was no exception. Adults and children ran up to shake the foreigner’s hand, learn his name, and wave. Soon the whole neighborhood knew my name, and instead of yelling “Toubab!” (the Wolof word for a white person), they would yell, “Samba!” with a grin and a thumbs up (one of my greatest joys of the whole summer was clawing my way to conversational competency in Wolof). During Ramadan and the month after, my day generally started by working in the office with Noël. We would use an Excel spreadsheet to record the attendance at the center and, with over 3,000 names in the database, the logistics became fairly arduous and complex. It was during these mornings where I would become accustomed to the flow of spoken Wolof and learn all the essentials for basic conversation. In the afternoon and evening I would spend time with Abdou, leading group games or songs for the younger talibés. Nearly all games served some sort of purpose. We sang in Pular, Wolof, French and English about brushing teeth and showering. Through small games like tug of war, the talibés began to understand the value of rules and organization. It was during the games more than anywhere else that I could see the effects of street rule on the children. In an effort to see each talibé as a human being with a unique story, sometimes it was easy to forget that they grow up without parents or mentors, and that they are uneducated in the most basic social principles. It saddened me, but it also angered me. It felt like we were fighting a losing battle, and I felt awkward in the role of a disciplinarian. 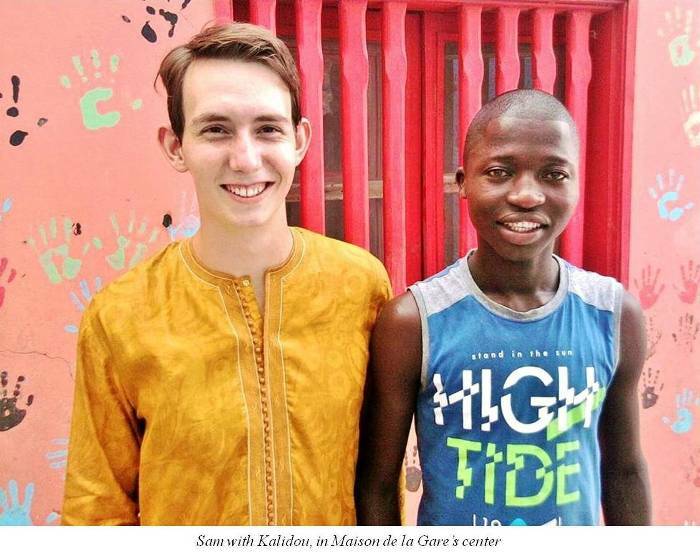 One of the hardest parts of my existence in Senegal was that I could never forget my role as a white person, and sometimes that reality made my job difficult. Because I could never step out of my skin, I made myself be careful around the kids. I wanted them to see me as a Senegalese adult, parent, or big brother and never a colonist. 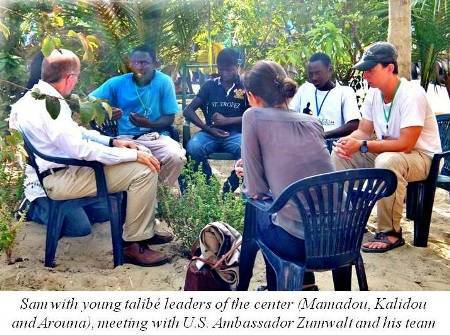 Most evenings, I would hold a language course in English for some of the older (15 to 22-year-old) talibé students. Though I had experience tutoring, I had never taught English as a foreign language before, much less held the attention of an entire class. It was challenging, and I know I made many mistakes. On several occasions, I tried to push my students, only to find out they retained none of the lesson. Other times we made moderate progress with grammar, writing, and critical reading. By the end of the summer, my students became some of my best friends. I reveled in each small success — a well pronounced word or correct sentence — and sympathized with any blunder. I made many mistakes, to be sure, but I also gained a huge amount of hands-on experience. And all in all, I learned so much. 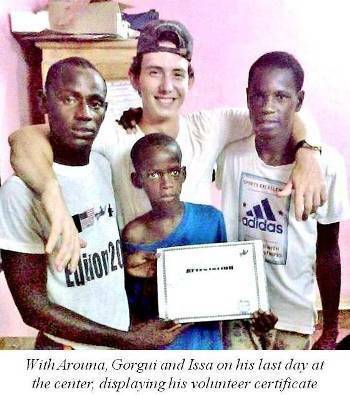 Some of the coolest experiences in Senegal happened away from the center. 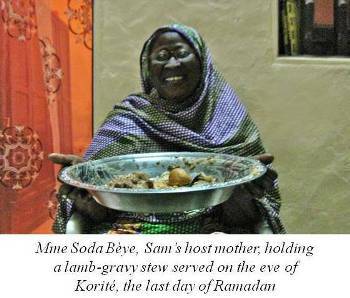 From attending weddings to wandering the vacant, moonlit streets of Saint Louis, I was lucky to see Senegal from a hundred different perspectives, to speak with a variety of people about their country, their society. Even after two months, I feel like I only got a fleeting glance at the culture. I saw enough of Senegal, however, to realize how rich and complex it truly is. 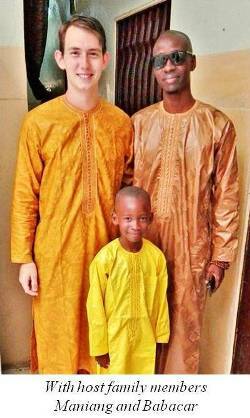 When asked about my summer in Senegal by friends and family, I always start with the challenges. I like to build my story as it happened, to describe my experience without a sugarcoating. 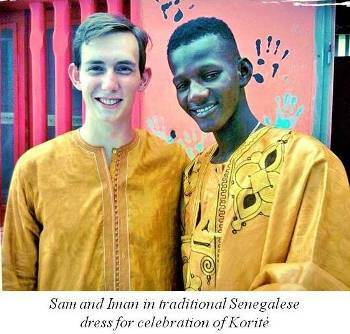 I hesitate to start with challenges, however, because, over these past two and a half months, I’ve realized the beauty and incalculable value of Senegalese culture to the world. When I arrived in Senegal, I was overwhelmed. A part of me wants to forget my initial fears and inadequacies. I want to remember Senegal as the home it became, not the stress of being alone in a foreign land. Those moments are perhaps the most significant, however. They throw into sharp relief the amazing stories, small day-to-day triumphs, and the friendships which have come to define my summer. When faced with the choice between romanticizing my experience and recounting my fears, I won’t lie: it was hard. And if I had the choice to do the whole experience over again I would do it…in a heartbeat.